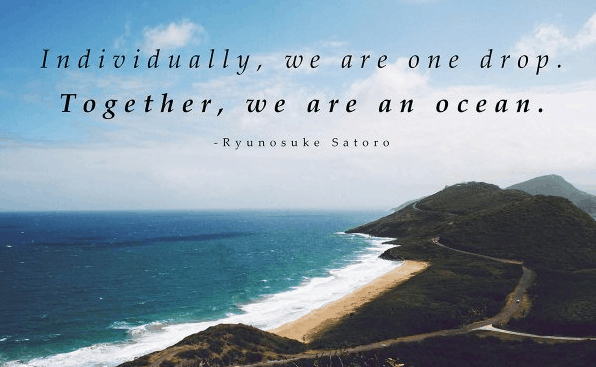 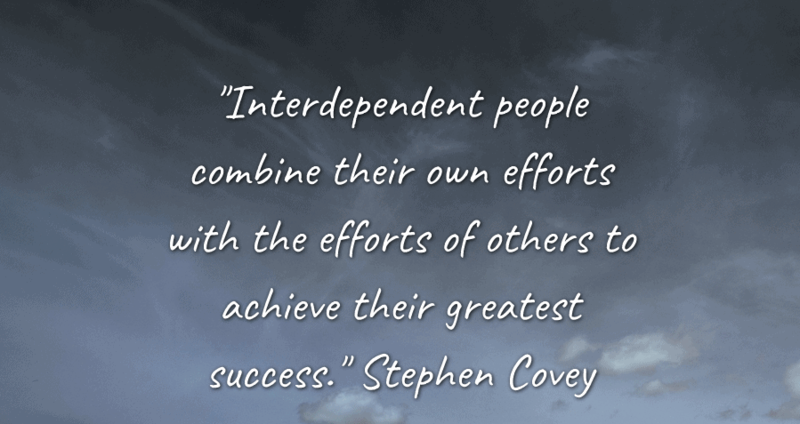 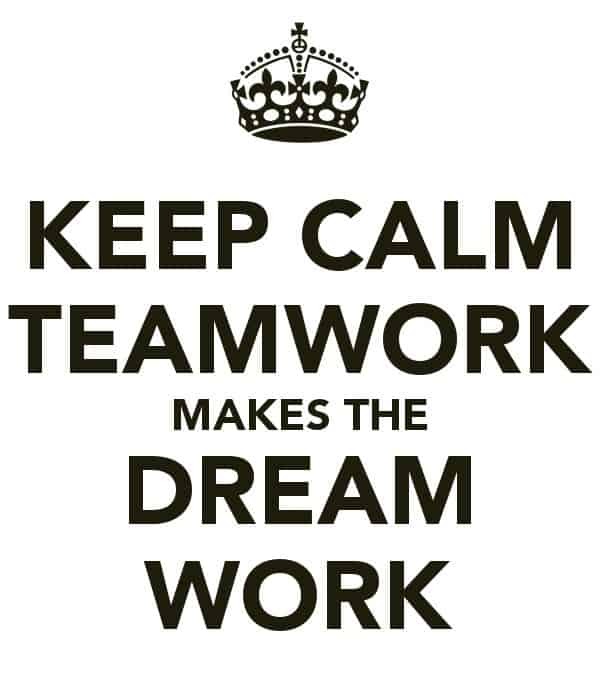 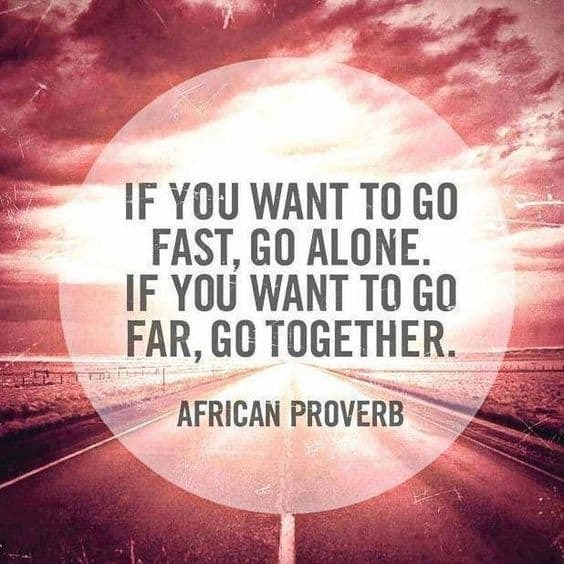 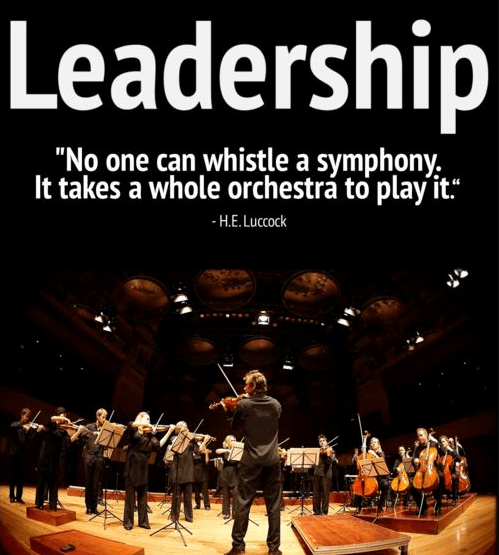 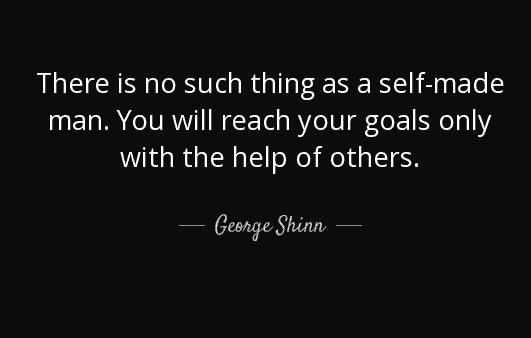 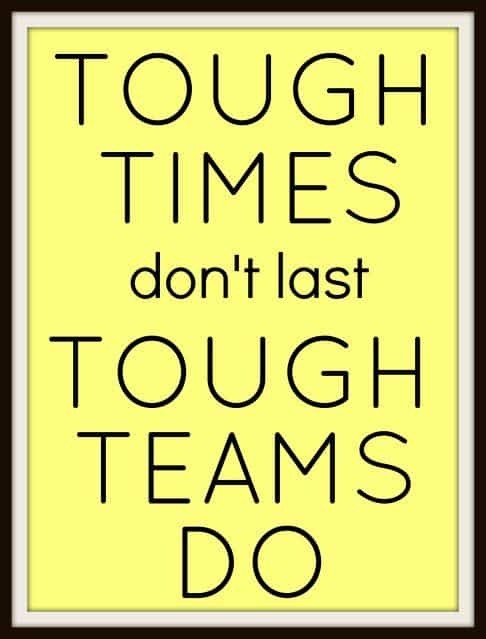 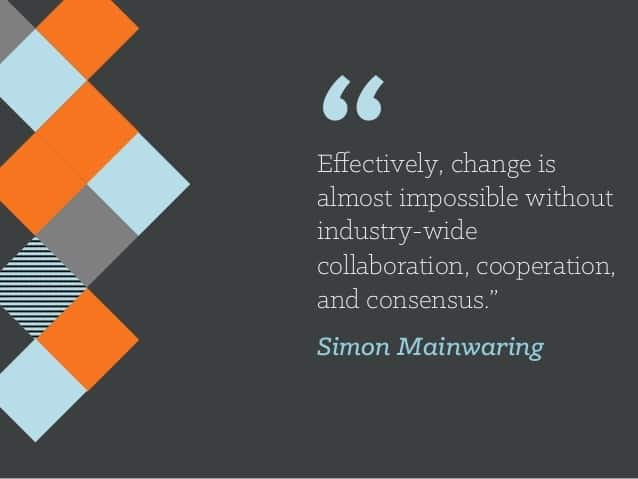 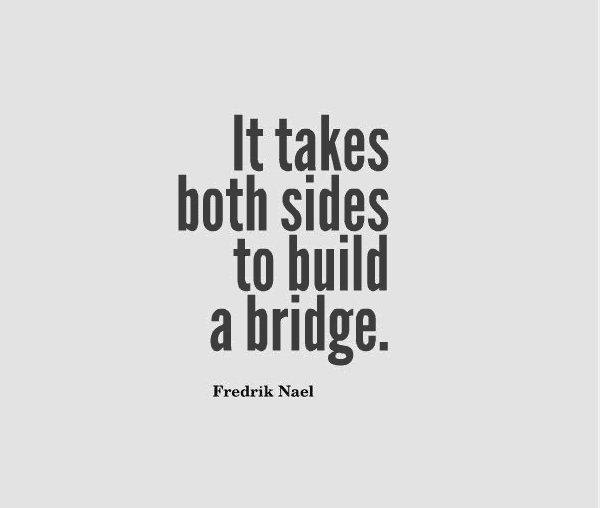 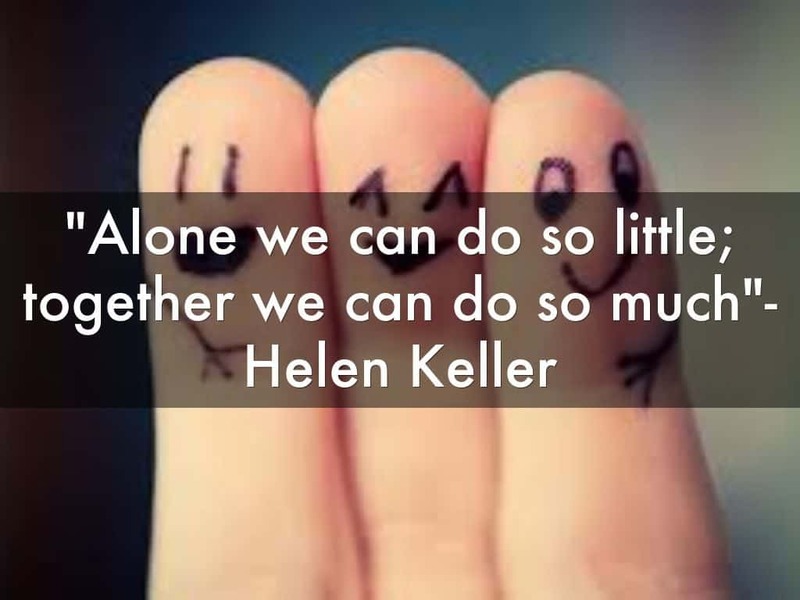 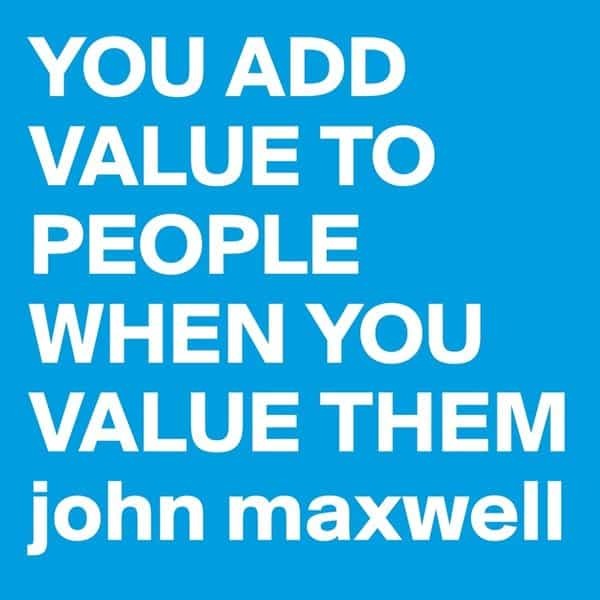 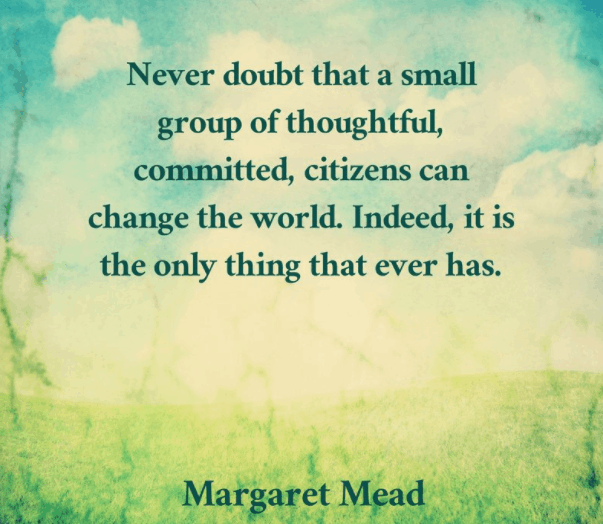 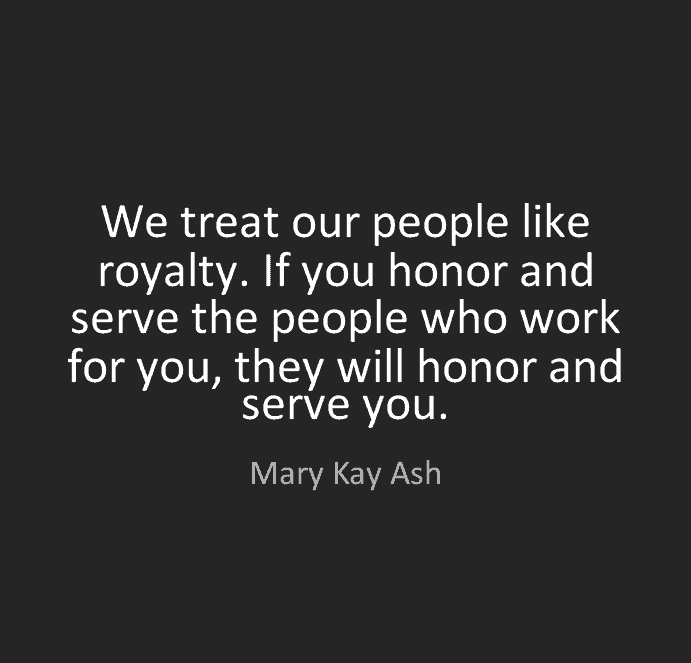 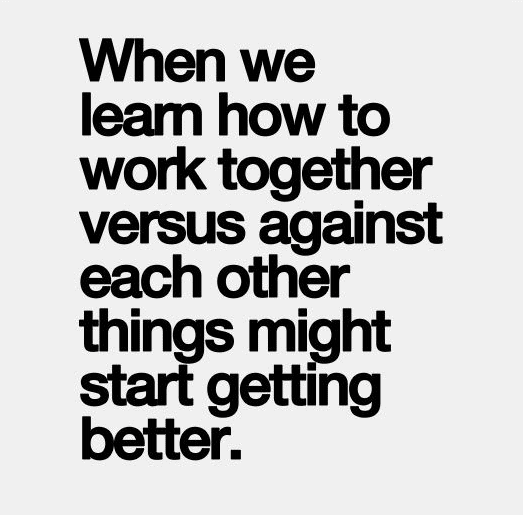 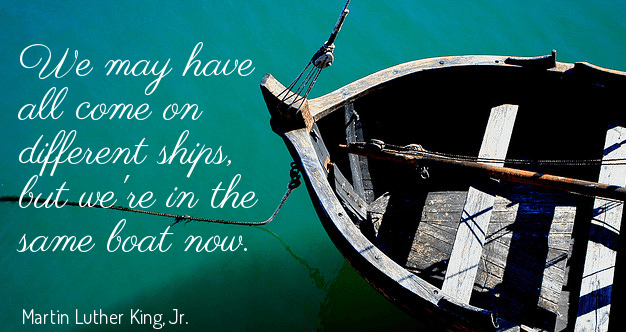 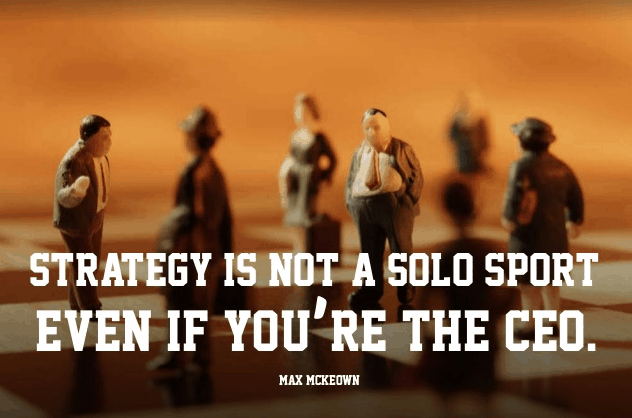 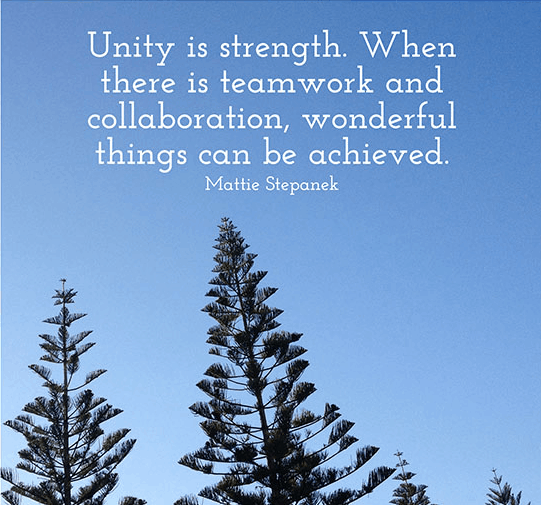 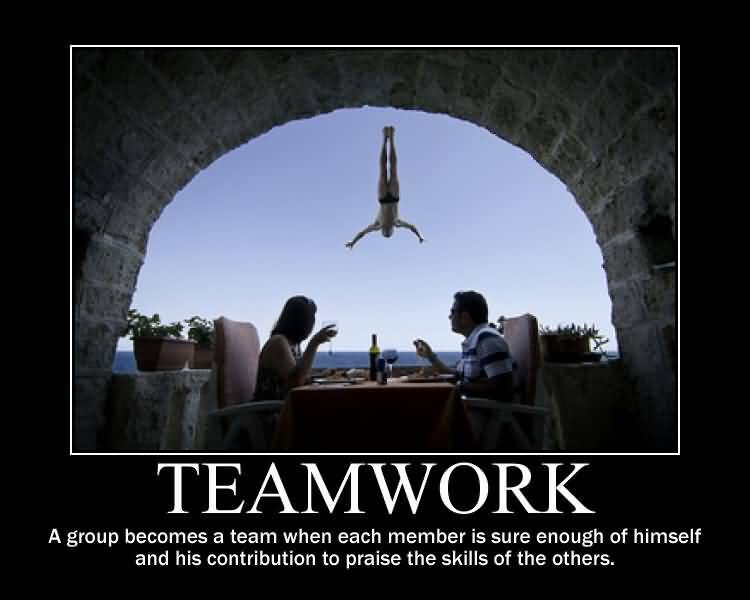 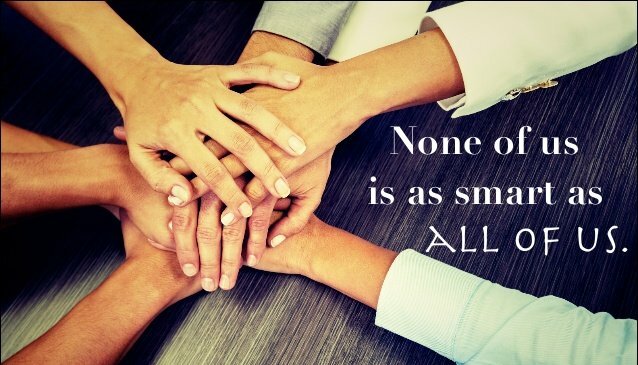 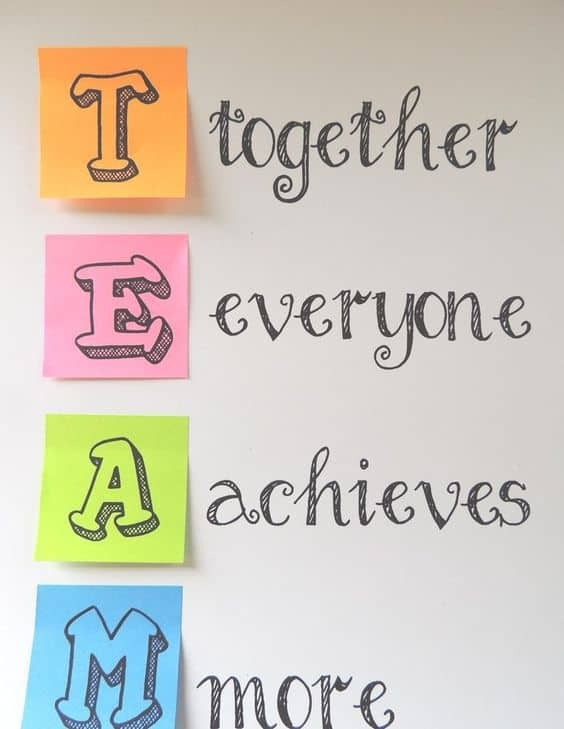 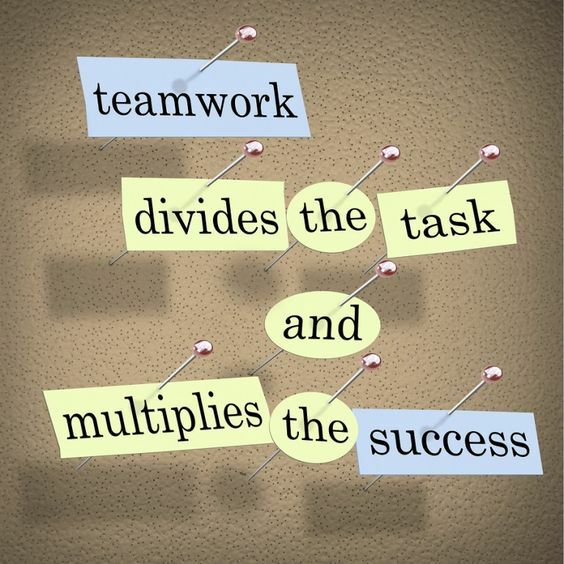 Following are inspirational and motivational teamwork quotes with images. 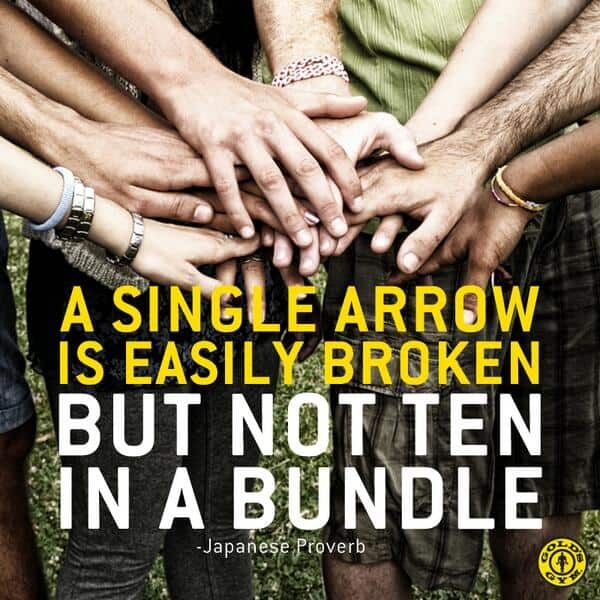 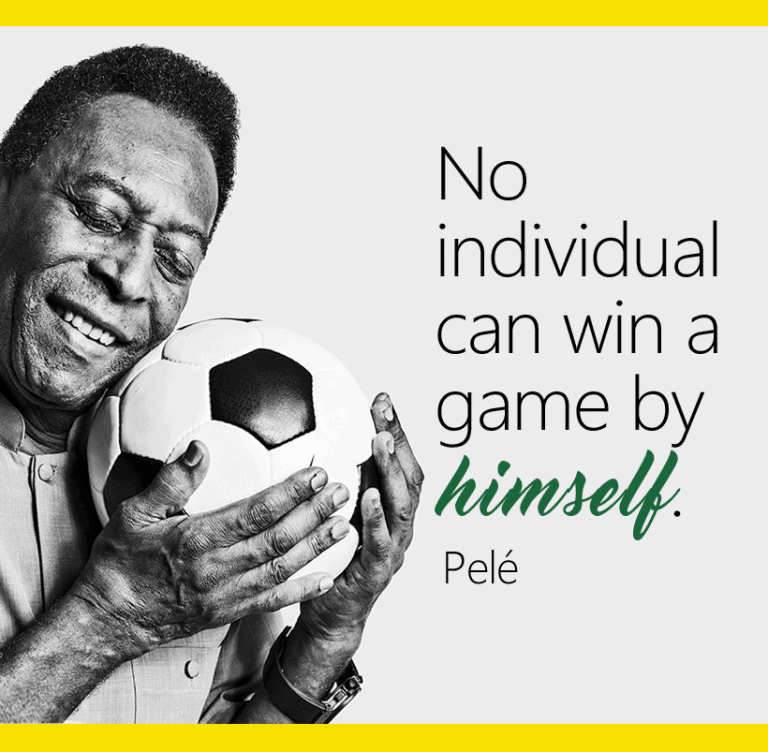 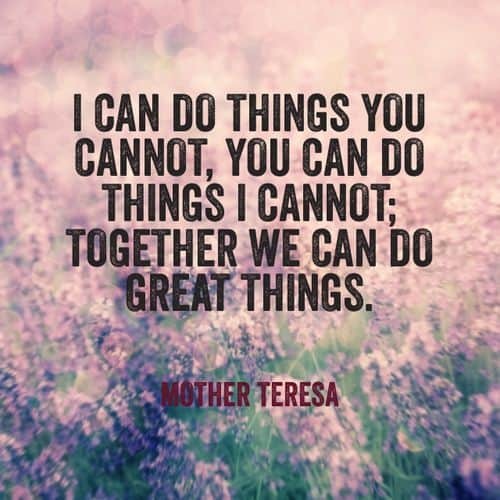 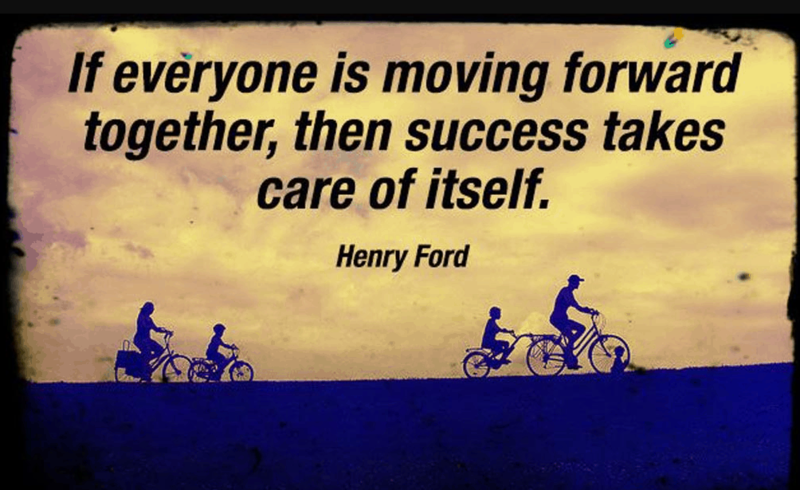 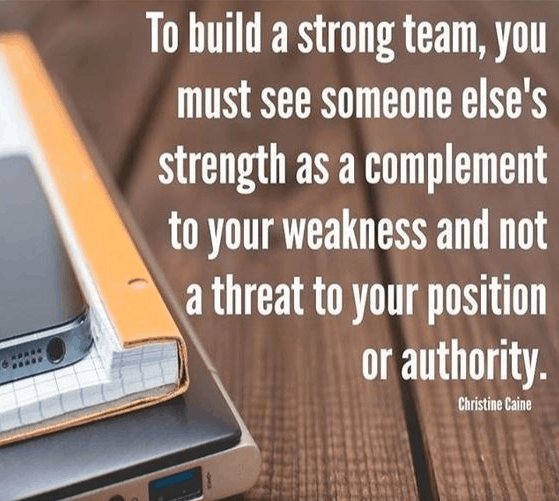 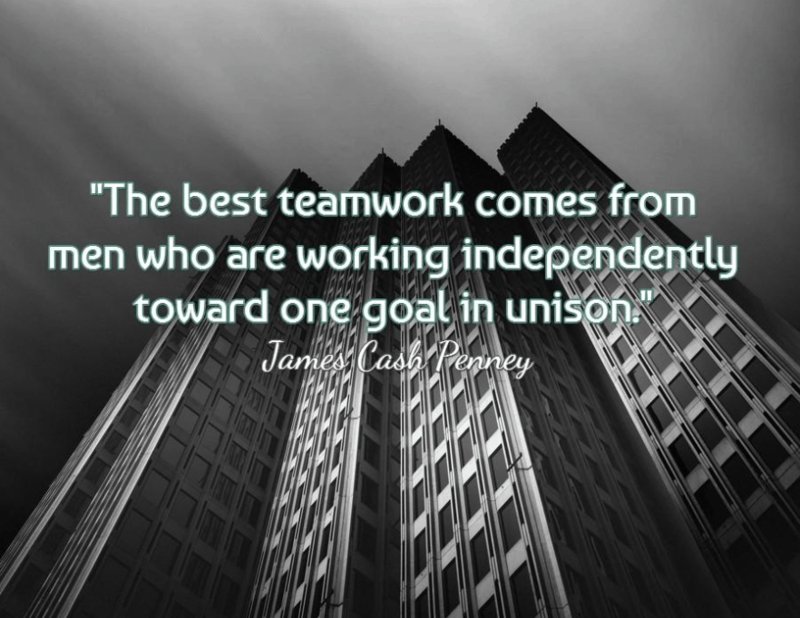 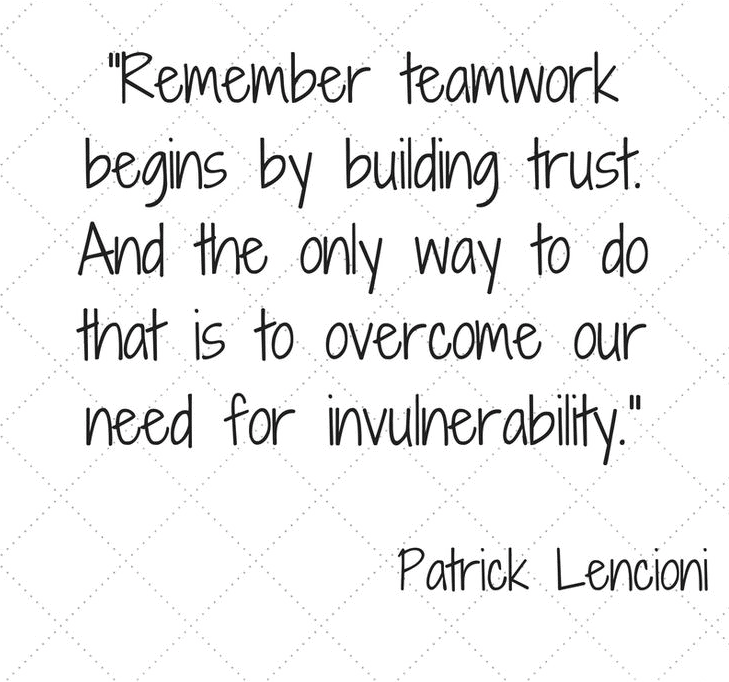 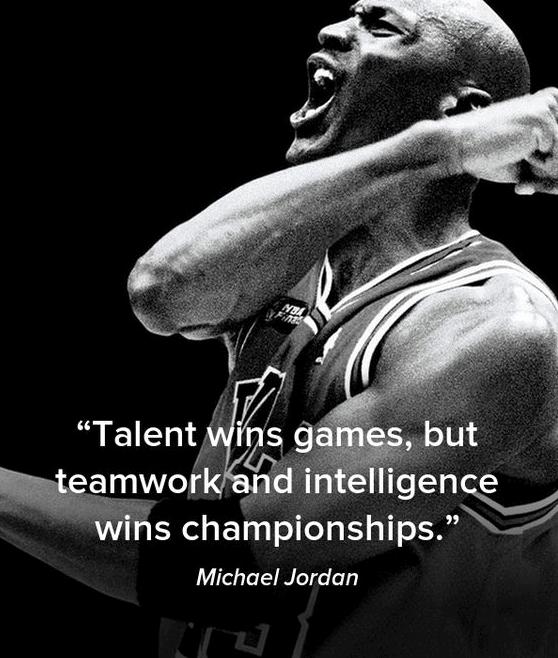 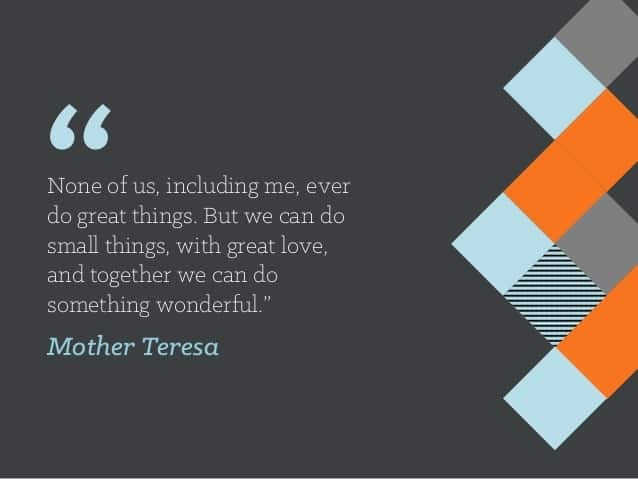 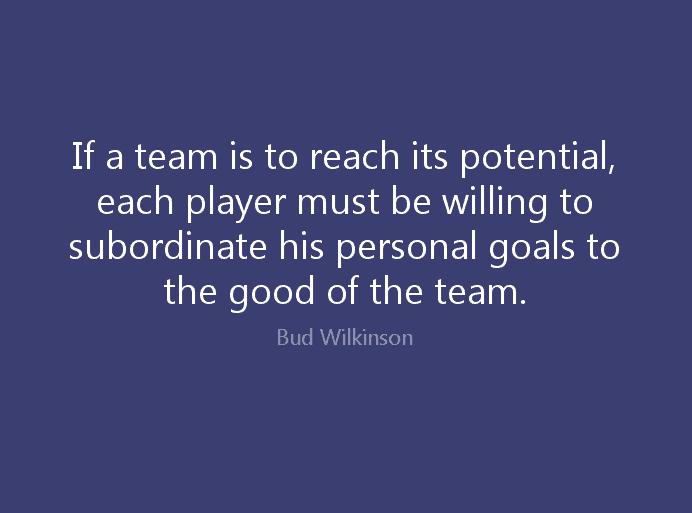 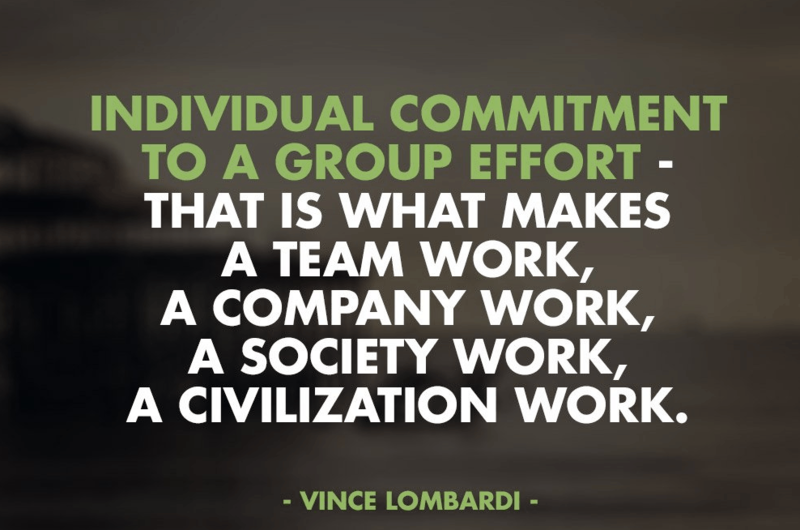 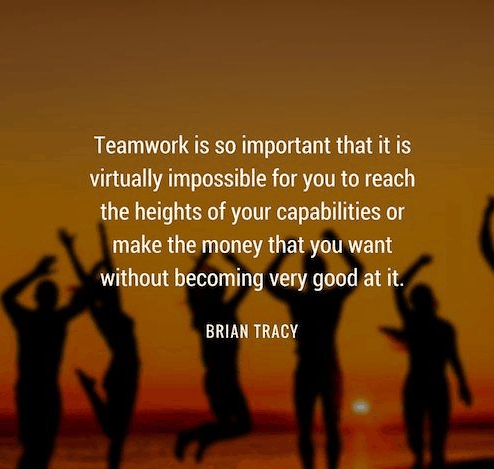 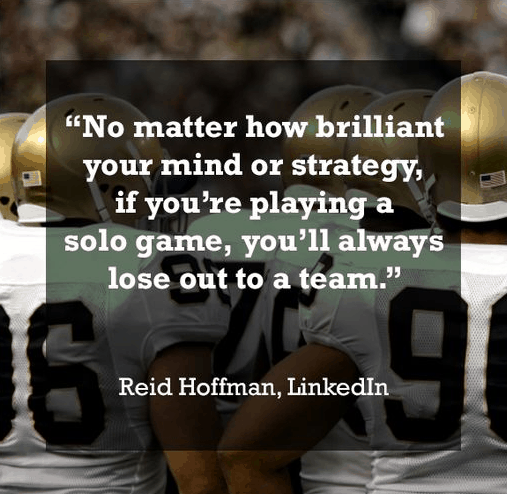 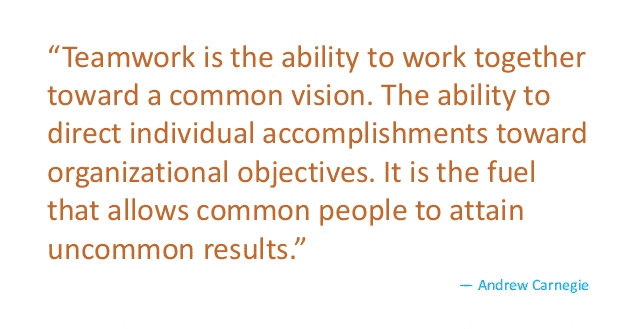 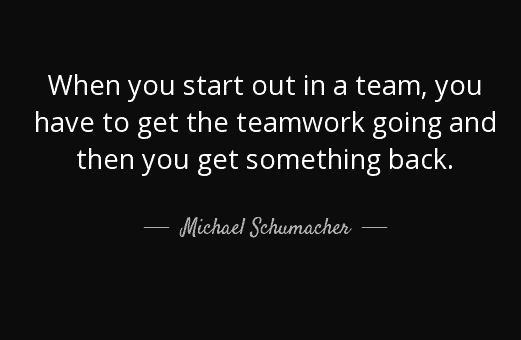 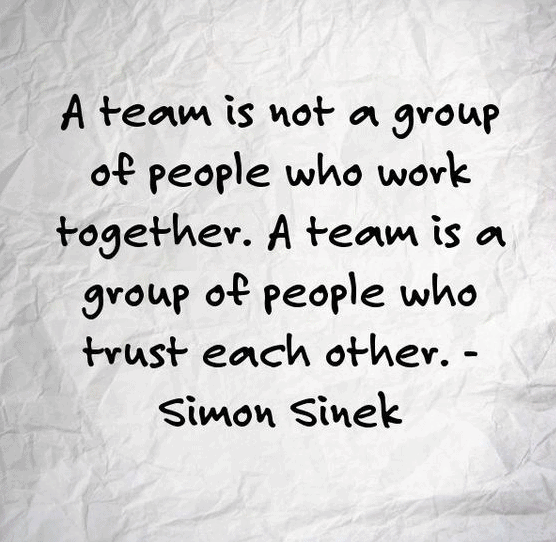 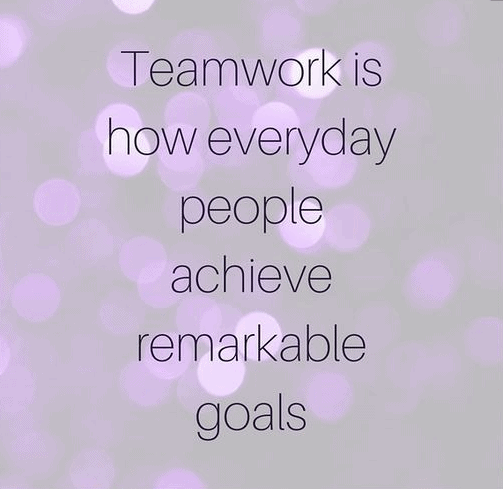 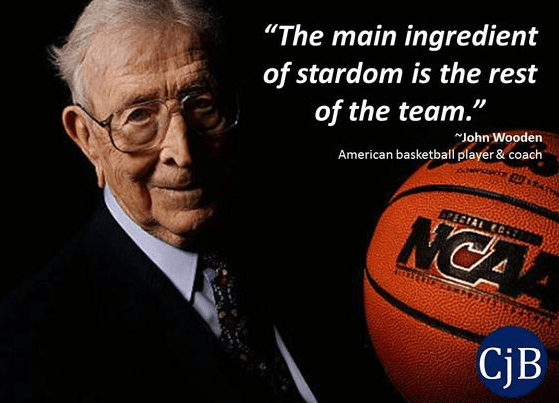 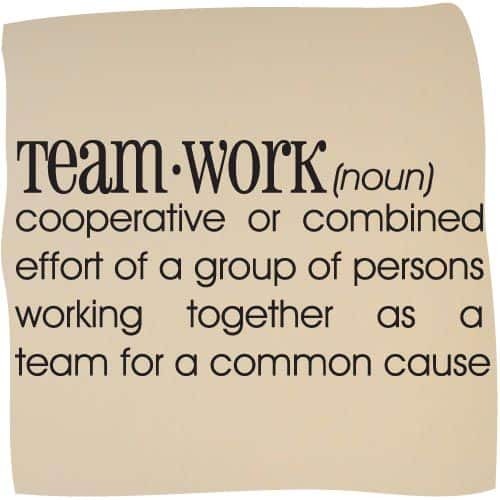 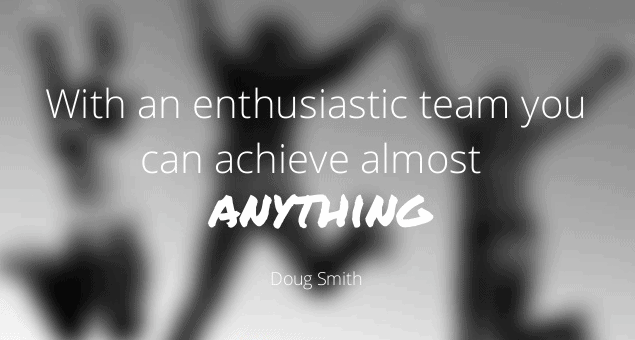 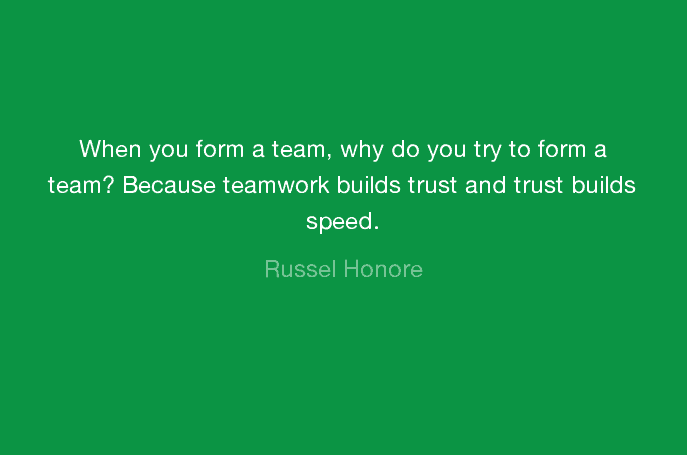 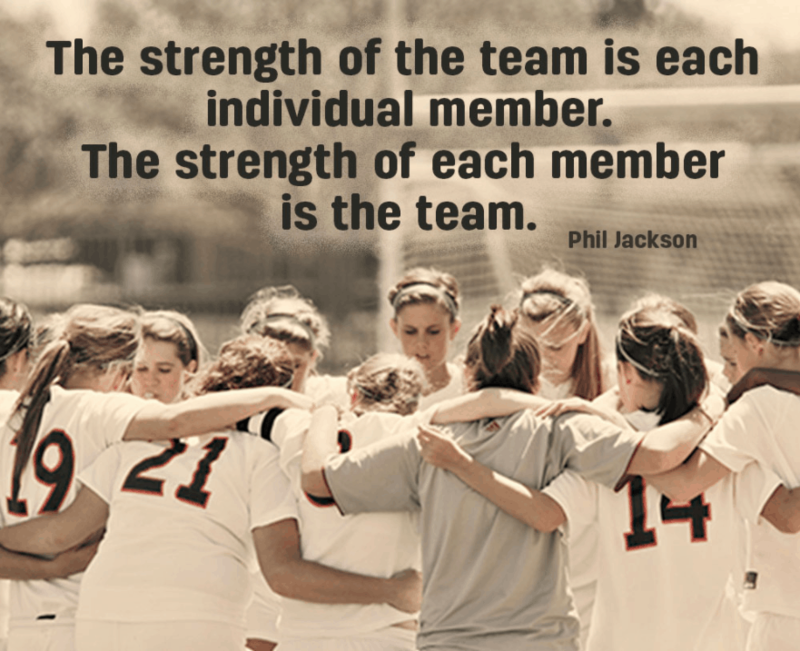 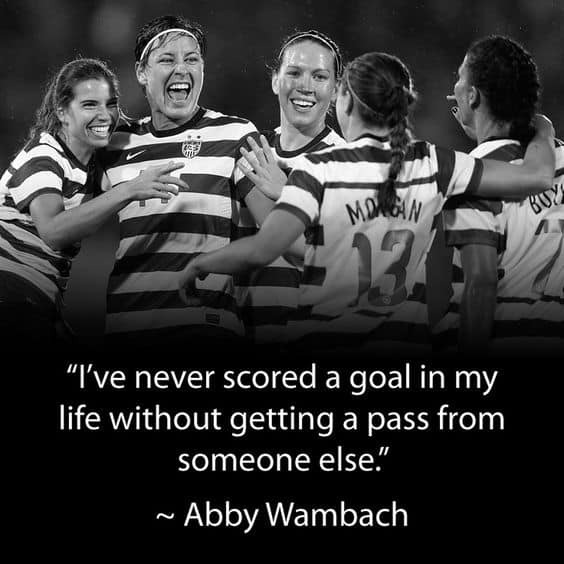 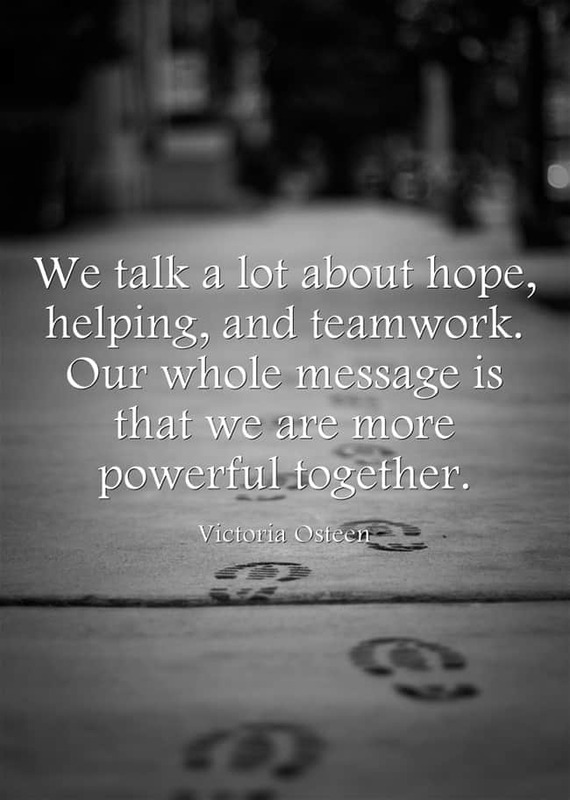 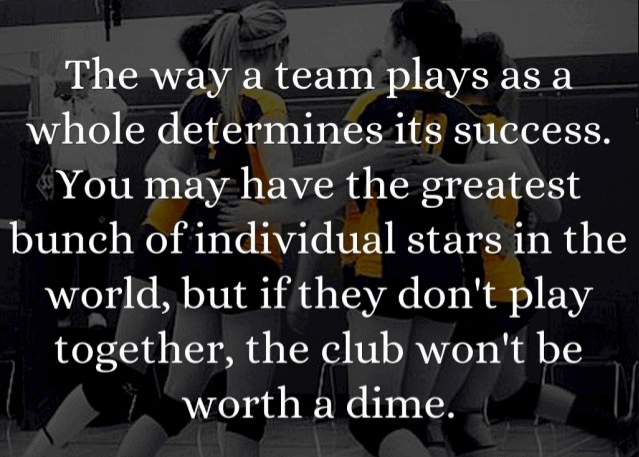 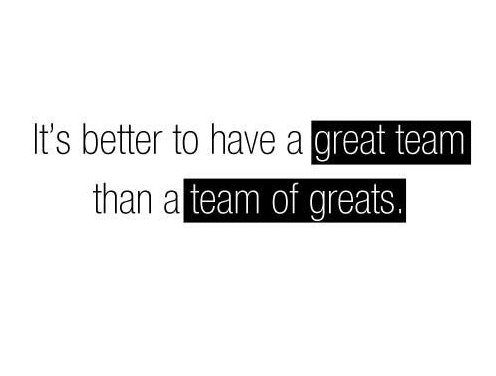 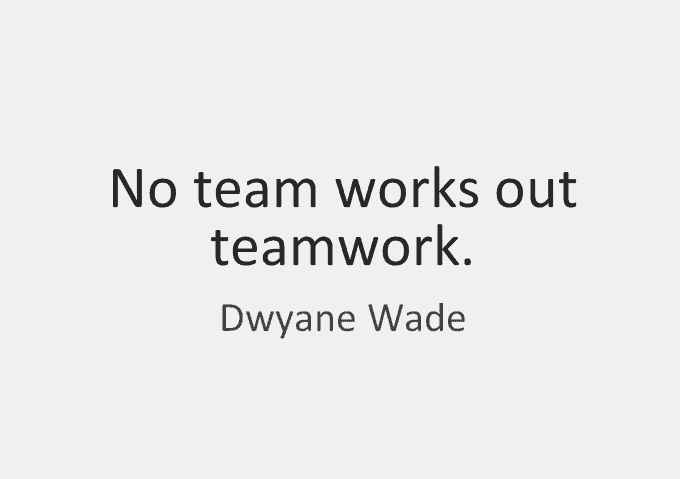 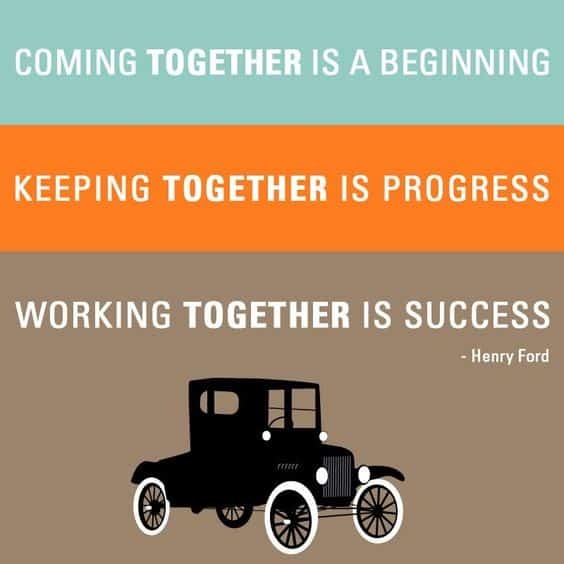 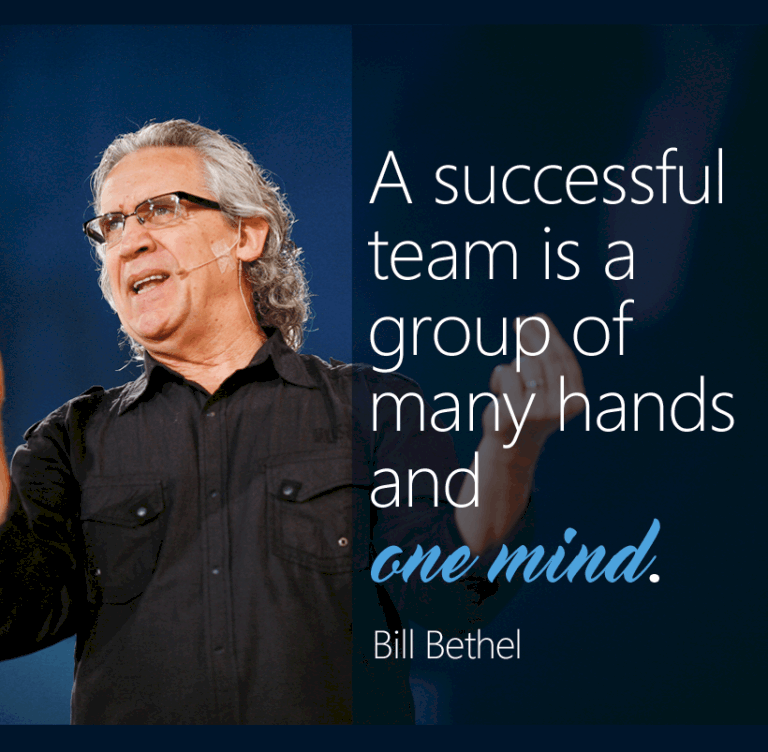 We’ve compiled a list of the best quotes and sayings on teamwork, team-building. 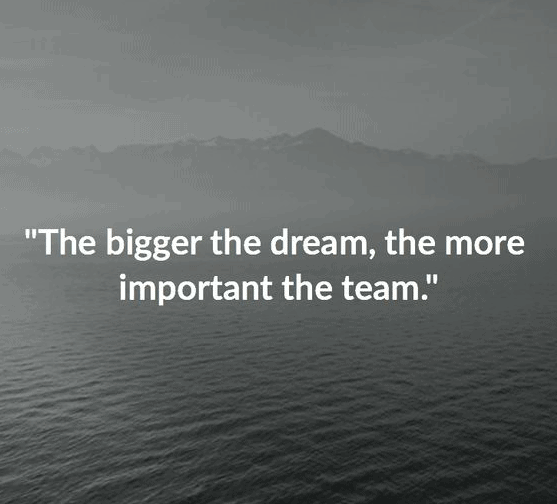 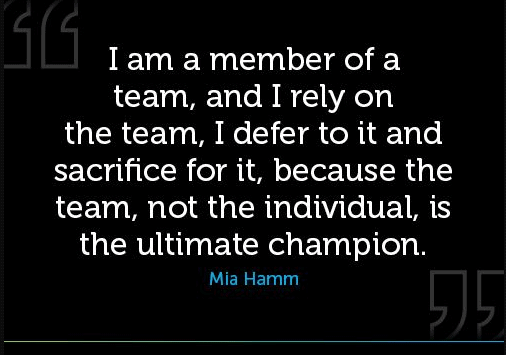 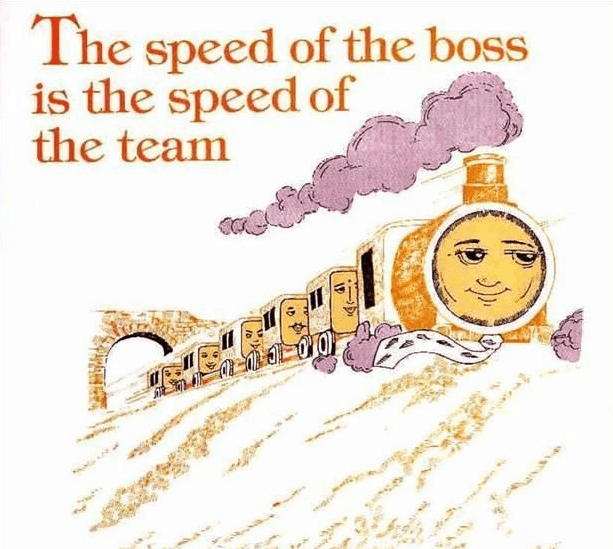 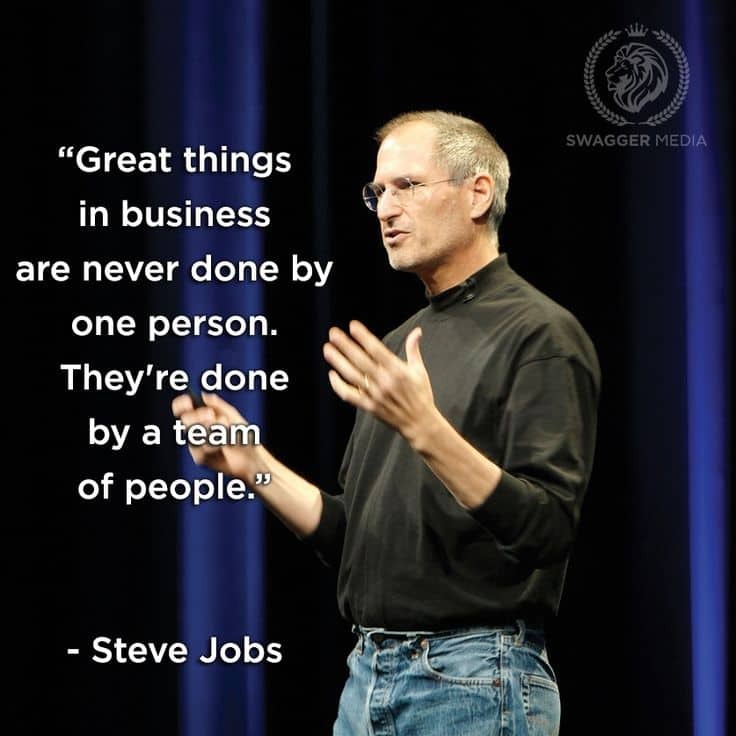 You’ll learn why it’s important to work in a team, what results teamwork brings and more.